Timberwolves Basketball, Home Of Champions! 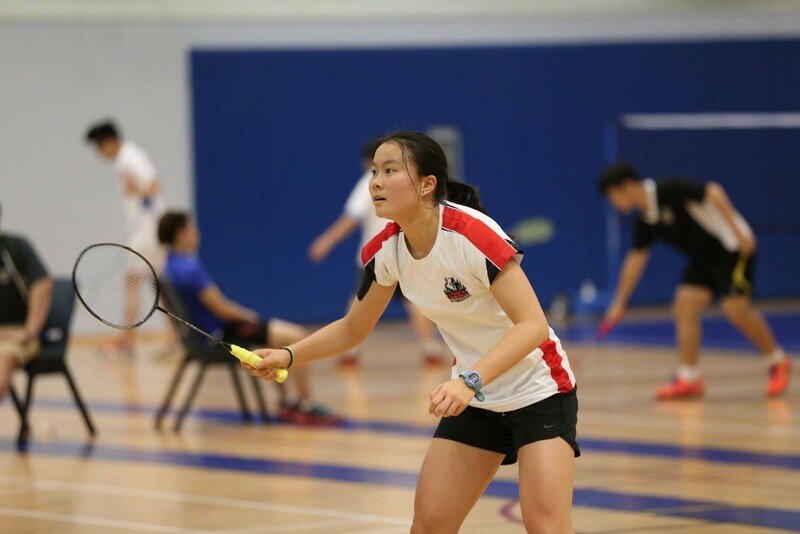 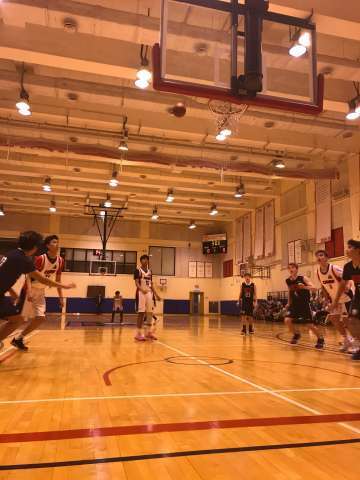 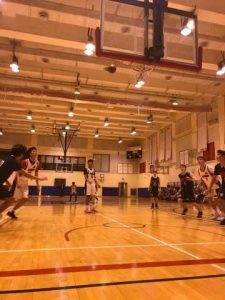 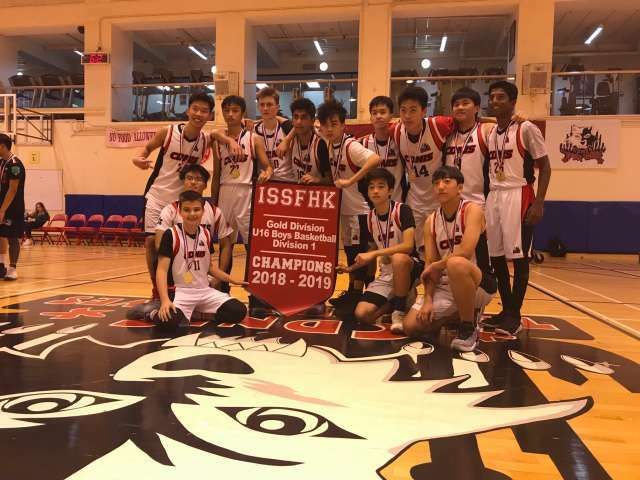 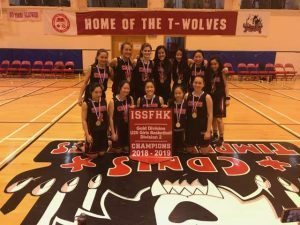 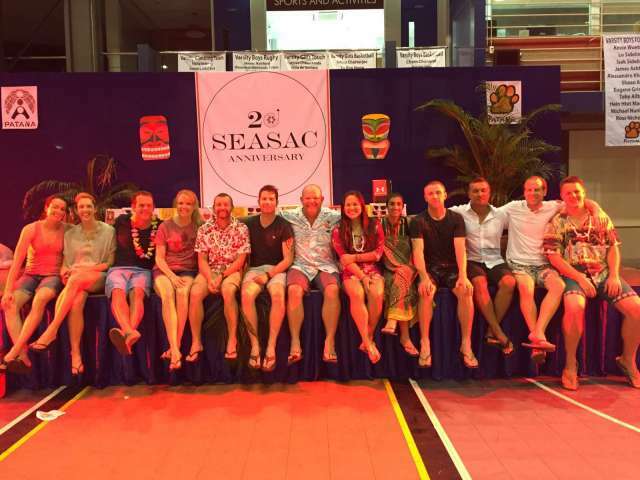 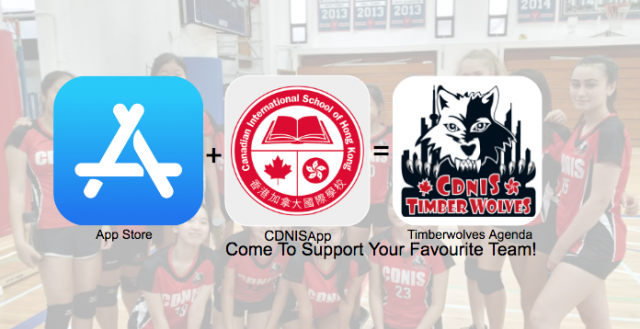 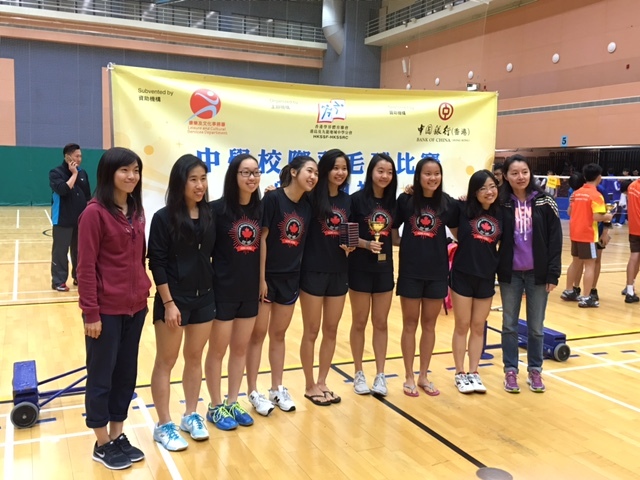 2 of our Timberwolves Basketball Teams have been crowned ISSFHK Champion, this week. 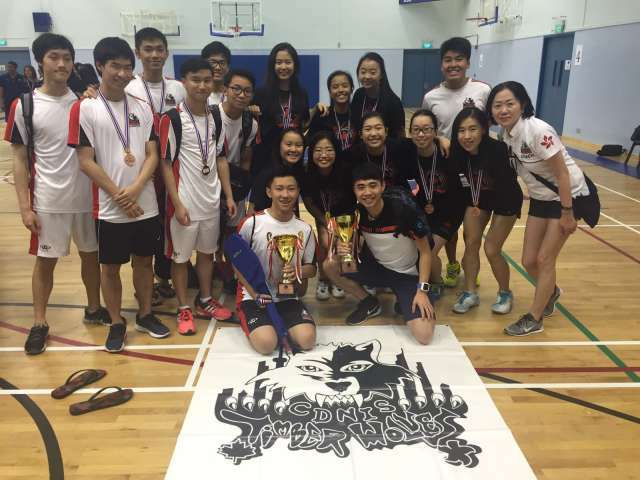 Both sides, U16 Boys and U20 Girls were simply unstoppable, playing with a big heart and and an outstanding intensity! 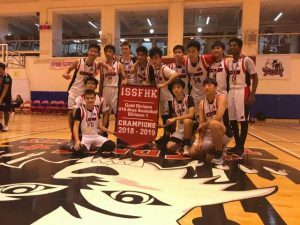 The Athletics Department would like to thank all the athletes involved, all our coaches, and officials who have worked behind the scene for making this season memorable.